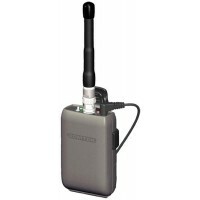 The BST 75-216 mini base station transmitter meets the highest professional standards while offering outstanding value and the most advanced technology available. It is ideal for personal listening applications such as cueing and IFB, wireless remote program monitoring for film production, wireless automatic tour information systems, language interpretation, and assistive listening for people with hearing loss and vision impairment. 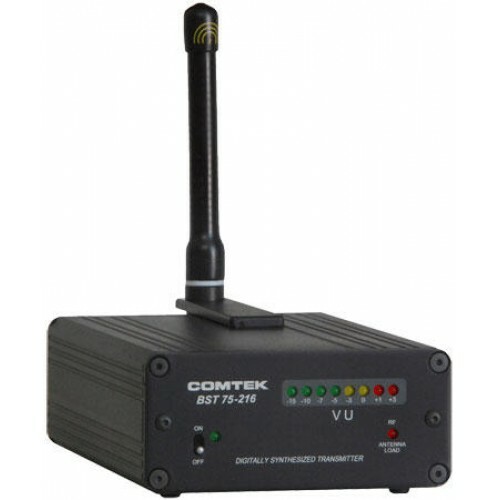 This versatile and innovative transmitter is simple to use, yet it has sophisticated features such as Flash Memory" 57-channel programmability with synthesized manual 10-channel selectable user-switch. 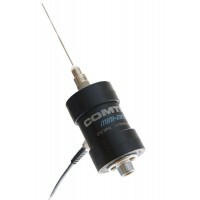 Plus a unique multi-function RF indicator detects bad antenna load RF presence and coaxial cable open condition for quick and easy trouble-shooting. To accommodate a greater variety of receivers the BST 75-216 can operate with non-companded receivers or with companded receivers for higher fidelity sound reproduction with a signal-to-noise ratio of up to 100 dB. The audio processing circuit produces full fidelity frequency response from 100 Hz to 10 kHz with very low residual FM noise and distortion. All this is designed into a practical compact all-metal enclosure suitable for permanent rack-mount installations or for stand-alone portable use.